We offer exceptional cirque and circus artists and exquisite costuming. The very finest of America's current generation of upcoming and established talent. 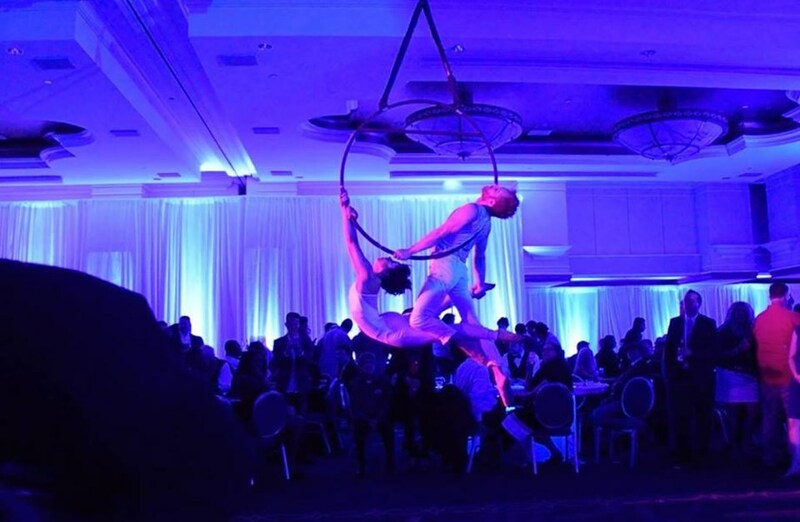 Acrobatics of all types, novelty skills, specialty acts, and impeccably rendered themes perfect for a myriad of corporate event types. Please note St. Louis - Circus, Carnival, & Cirque Events will also travel to East Saint Louis, Lovejoy, National Stock Yards, Venice, Madison, East Carondelet, Dupo, Granite City, Belleville, Caseyville, Collinsville, Fairview Heights, Columbia, Florissant, Millstadt, Saint Ann, Bridgeton, Hazelwood, Maryville, Edwardsville.